Residential aged care is for older people who can no longer live at home. Reasons can include illness, disability, bereavement, an emergency, the needs of their carer, family or friends, or because it is no longer possible to manage at home without help. Residential aged care in Australia is subsidised by the Commonwealth Government and is governed by the Aged Care Act 1997. 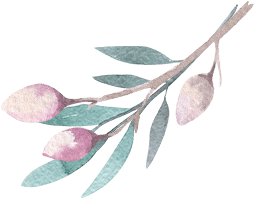 It is administered by the Department of Health who plays a vital role in developing policies, managing programmes and providing regulatory services to improve the quality of residential aged care in Australia. 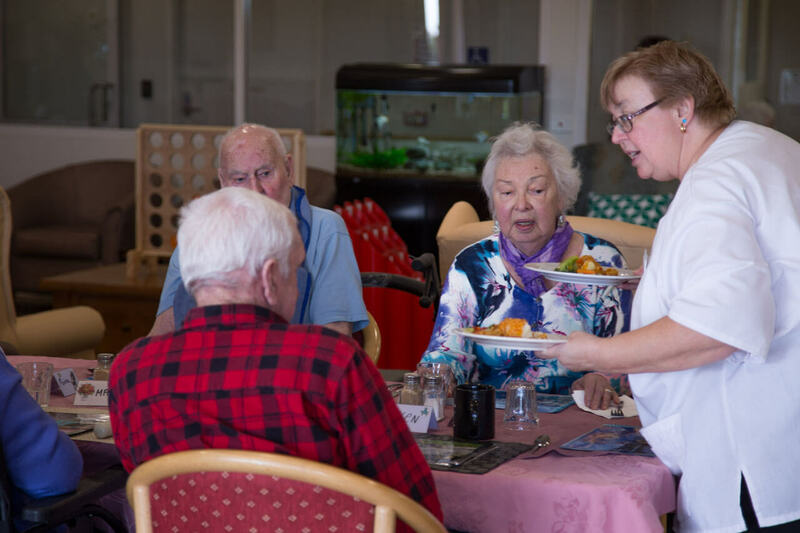 CBCS currently operates three residential aged care facilities in Sydney and Newcastle: Cherrybrook Christian Care Centre in Cherrybrook; Carinya House in Glenhaven and Groves House in Cardiff Heights. All three facilities provided ranges of care and services from personal care to assist with activities of daily living through to nursing care on a 24-hour basis in specifically designed safe and comfort accommodation. What Does Aged Care Mean and How Does it Apply to Elderly People?